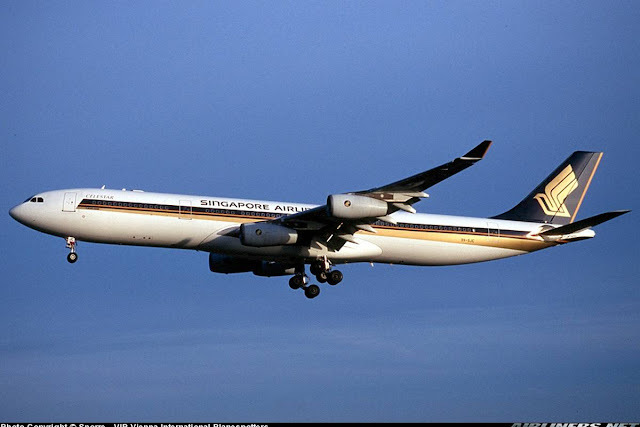 Welcome to my trip report on Singapore Airlines' Airbus A340-300! This trip is done to commemorate Singapore's 50th Birthday - SG50. I thought I should do a past trip report with Singapore Airlines to mark this event. 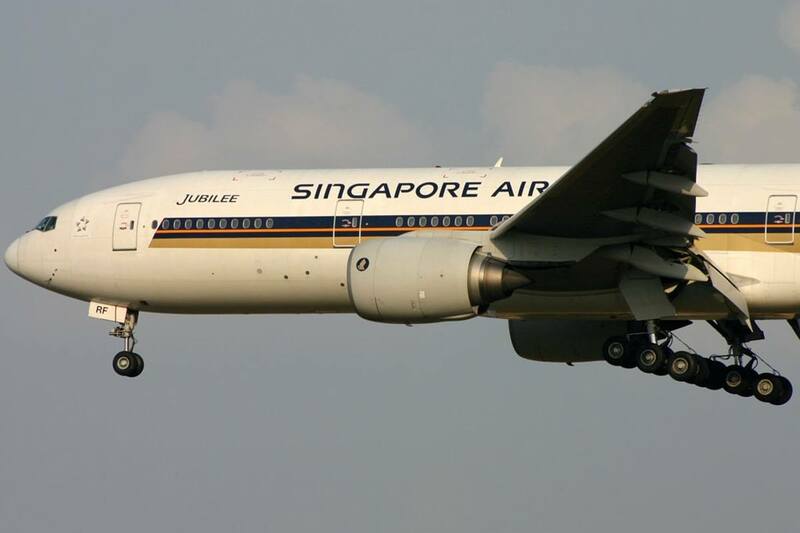 This aircraft was retired in the early 2000s, in favour of the Boeing 777 and I am fortunate to be able to fly on this aircraft type a few times before it was phrased out. 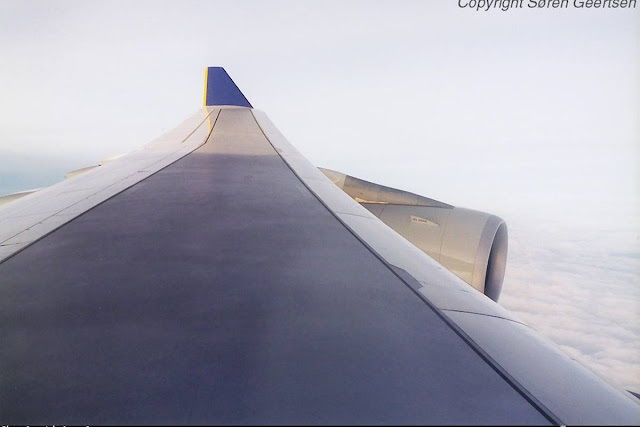 Let me share with you briefly on my flight experience on this aircraft. 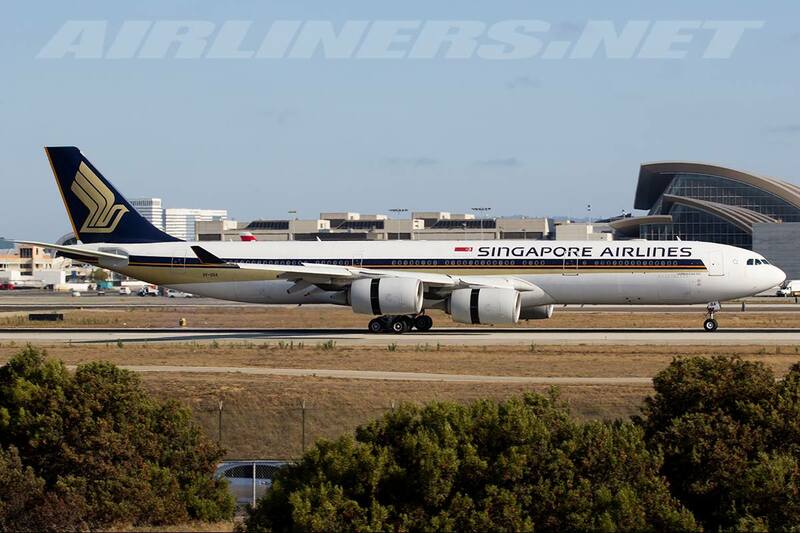 *Photos are credited to the respective photographers from airliners.net and jetphotos. 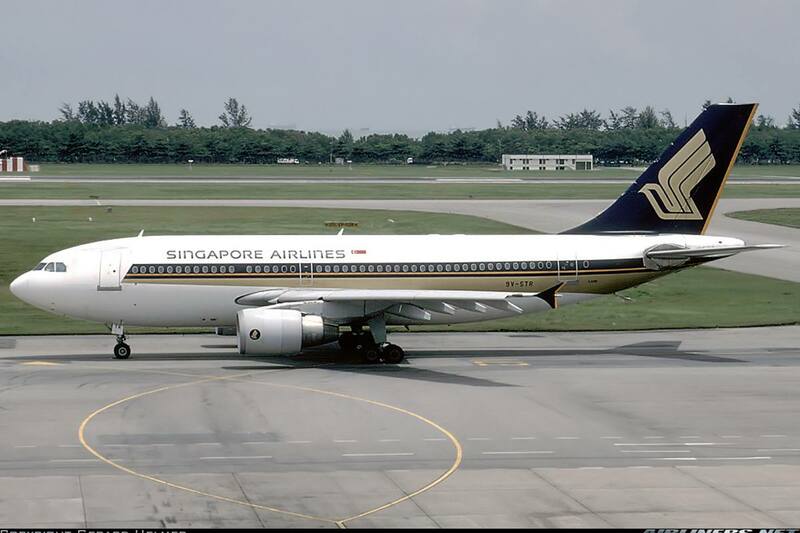 At that time, Singapore Airlines wasn't in the star alliance and it was in a mini alliance with Delta Airlines and SwissAir. Singapore Airlines in the 1990s was the airline to fly with, majority would pay more to fly this airline to anywhere they want to go. 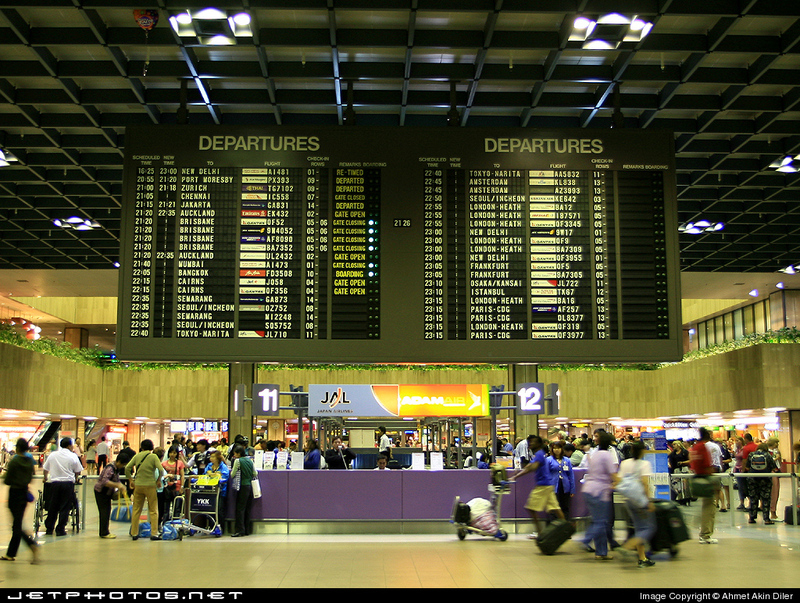 Air tickets with this airline was pretty pricey but fortunately, my mum managed to grab some good offers on this trip. 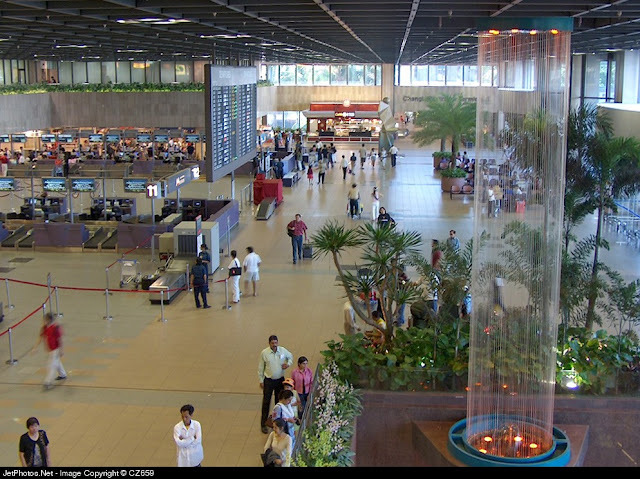 I flew with this airline for most of the time, so I knew what to expect - good and reliable service from the in-flight crew. The standard livery on this beautiful 4-holer aircraft. 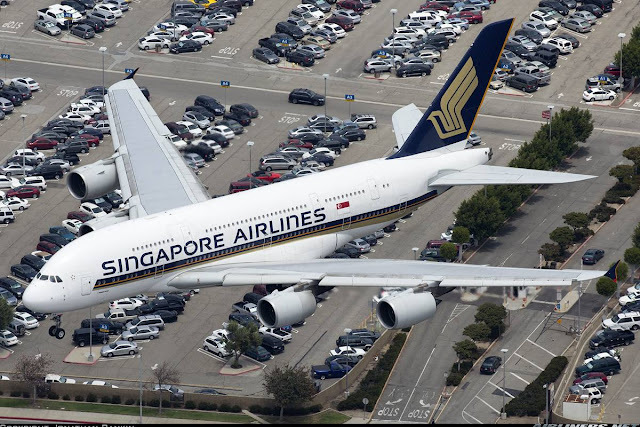 Among the long haul aircraft, this has to be one of the most underpowered aircraft that both passengers and pilots experience especially flying on long haul. 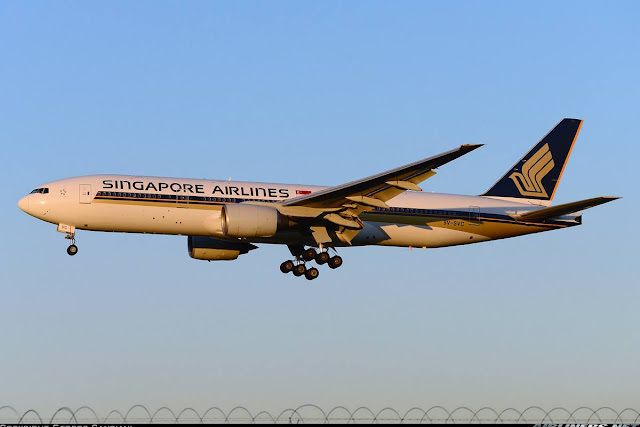 It seems to take forever to lift off and reach its attitude but once its at its assigned flight level, it performs as per normal as other aircraft, but slower speed than the Boeing 747-400, Boeing 777 and MD-11 (At that time). 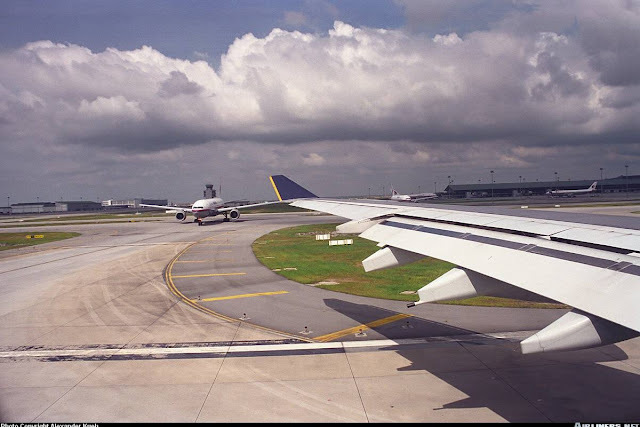 I heard of stories of other airlines' Boeing 777 and Boeing 747-400 overtaking the A340 even though they departed later than it. Furthermore the Boeing 777 - a rival of this aircraft has more powerful engines, yet operating only 2 and carry more seats than this aircraft, making it more attractive to operate than the Airbus A340-300. Therefore Singapore Airlines made the move to purchase the Boeing 777-200ER to replace the airline's Airbus A310 and Airbus A340-300. The former was to be retired first then followed by the Airbus A340-300. 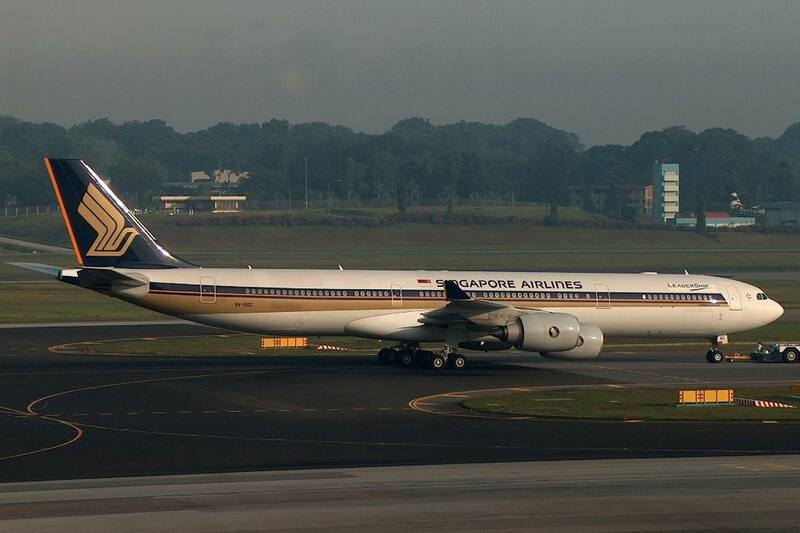 Both Airbus A310 and A340 were replaced by this aircraft, the Boeing 777-200ER and Boeing 777-300. The Boeing 777-200 flew on many A310's routes but later on the management realized that this aircraft is too large for certain routes, so the Airbus A330-300 type was brought in temporary to replace some of the Boeing 777's routes. 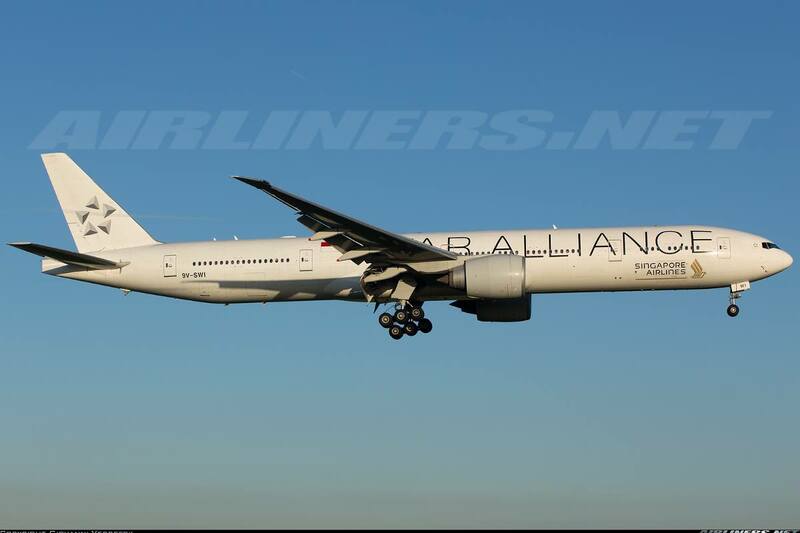 The Boeing 787-10 and Airbus A350-900 will eventually replace the Airbus A330-300. The current fleet of Singapore Airlines: Airbus A330-300, Airbus A350-900, Airbus A380, Boeing 777-200ER, Boeing 777-300 and Boeing 777-300ER. One of the few aircraft in the star alliance livery. 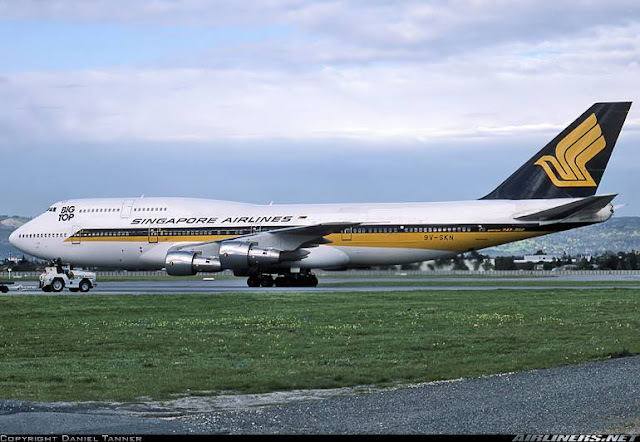 Besides Celestar, the airline had also given names to Airbus A340-500, Boeing 747-300, -400 and Boeing 777-200 and -300. Unfortunately, the names were removed later on. 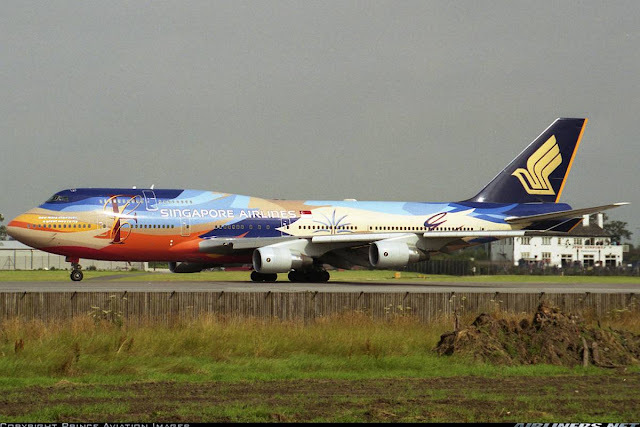 'Tropical' livery was painted on 9V-SPL and 9V-SPK to promote the airline's new Business (Raffles Class) and First Class cabin products, unfortunately after the 9V-SPK crash in Taipei, the livery on 9V-SPL was painted to the normal scheme. 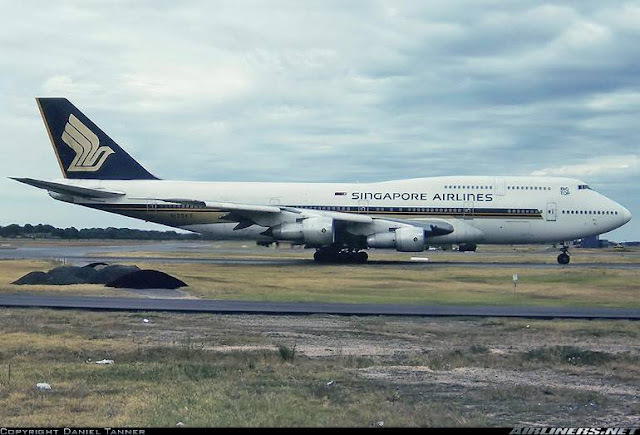 For non aviation readers, after looking at these photos, are you able to tell the difference? My mum took me to Vancouver to visit her friend for a week or so. 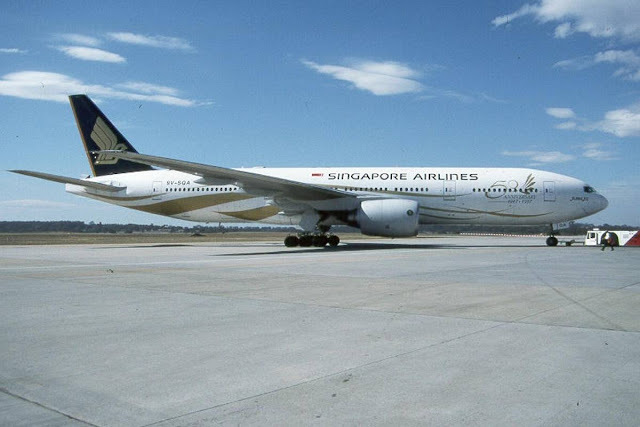 The choice to fly there with Singapore Airlines as it flew with a stop-over at Seoul Gimpo Airport which at that time Incheon Airport wasn't exist. 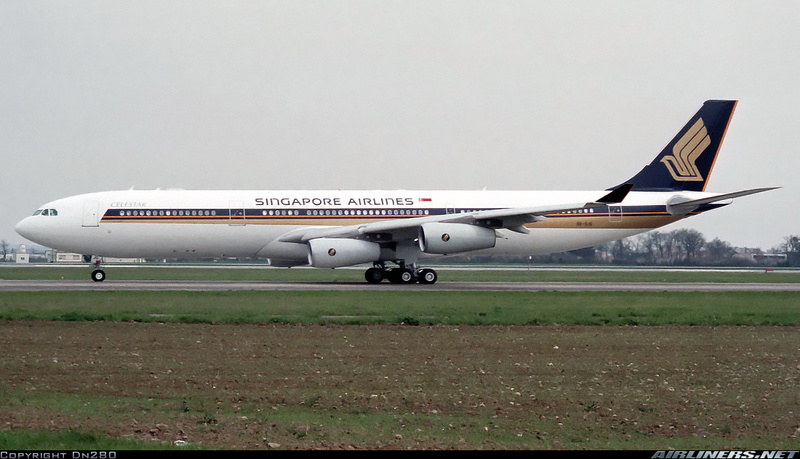 The Airbus A340-300 was the scheduled aircraft and it was the year before the airline took delivery of the Boeing 777-200ER as far as I remembered. 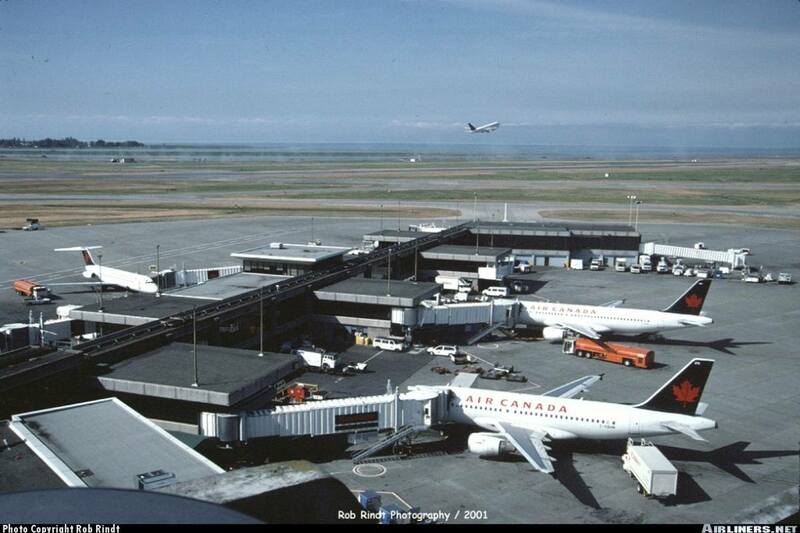 We didn't visit other cities at that time, spent the duration in Vancouver which was quite memorable to me. A big thank you to my mum's friends for being such gracious hosts, taking us around and letting us stay at their comfortable home. Its something that I will always remember for the rest of my life. Unfortunately, I have no idea where they are now, my mum lost contact with them. There were only 2 terminals back then and Singapore Airlines and its subsidiary, Silk Air used terminal 2. 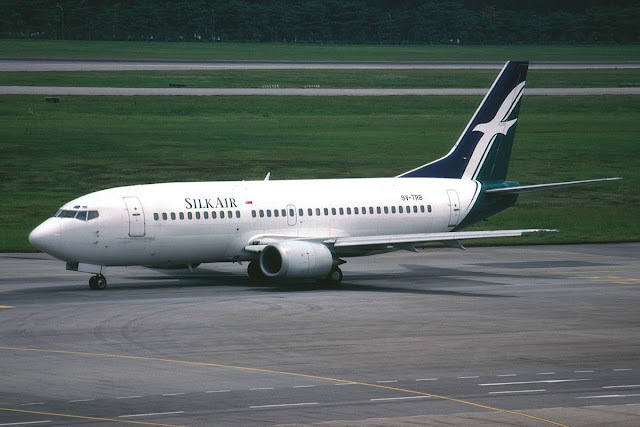 SilkAir is still using the same terminal while Singapore Airlines is using both terminal 2 and 3 for now while terminal 4 and 5 are under construction. Here are the photos of the terminal 1 and 2. 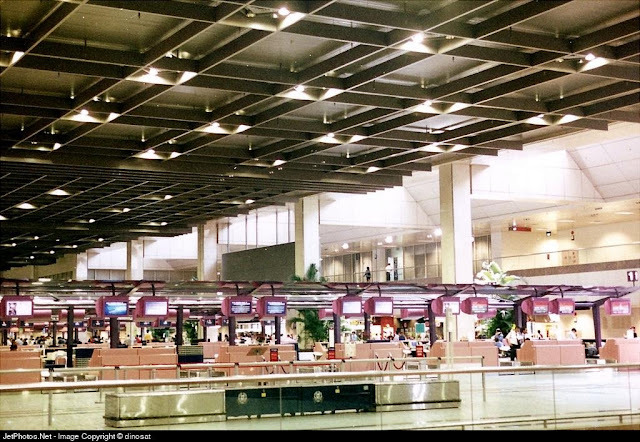 I miss the old terminal 1, back then the passengers load was not as crowded as today. The famous viewing mall in the past, its facing the runway 02C/20R and the central apron. Unfortunately the portion that faces the runway was closed down, leaving the central apron view open and subsequently it was upgraded. 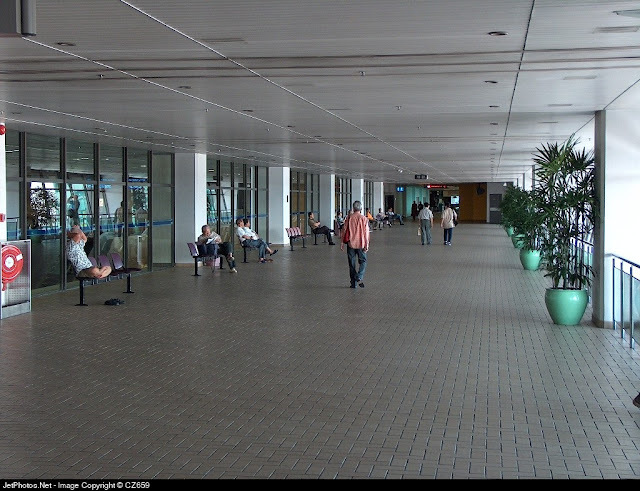 In my opinion, I prefer this viewing mall. 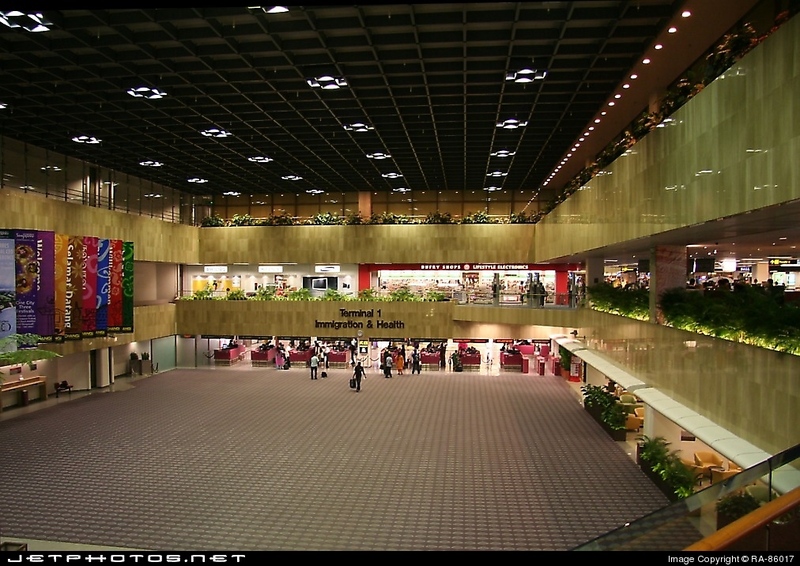 This part of the viewing mall has the best view for aviation enthusiasts! I miss this very much. 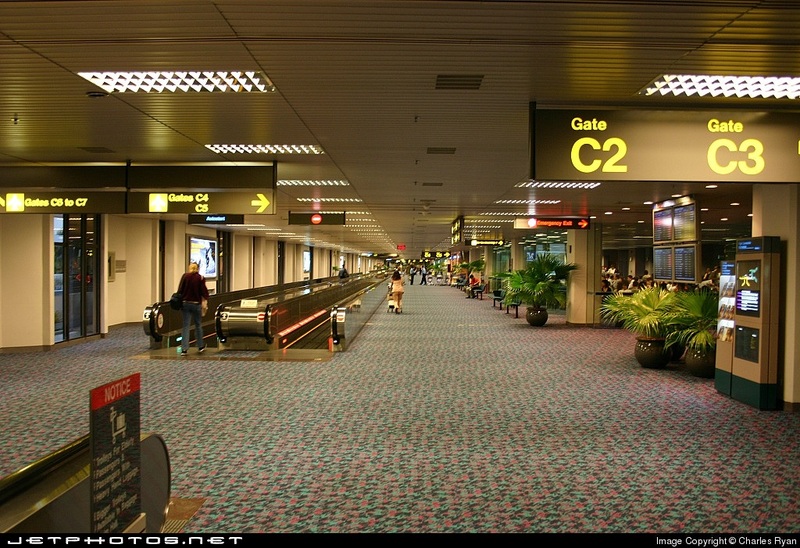 Current terminal looks much different from this one. 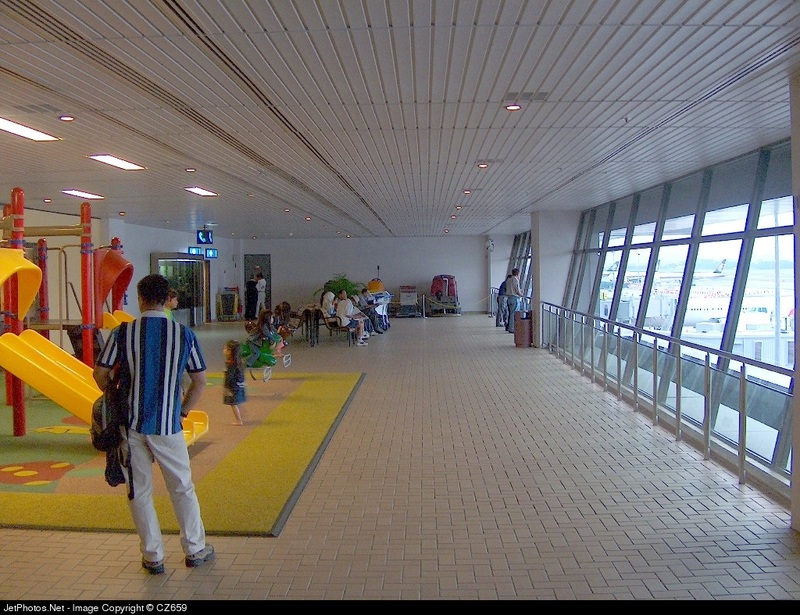 Even back then, the airport was still a nice place to hang out. 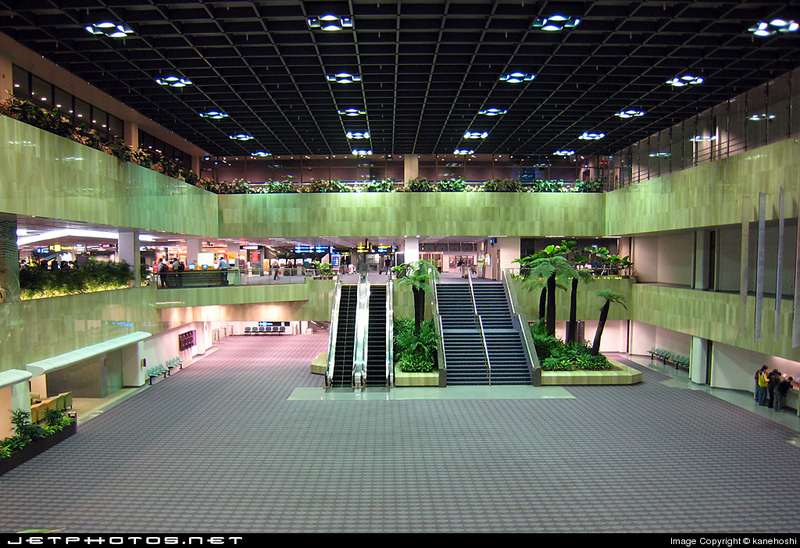 I remember going there very often to study at one of the fast food restaurants and the viewing gallery. The sight of aircraft motivates me to work harder and eventually got the results I want. 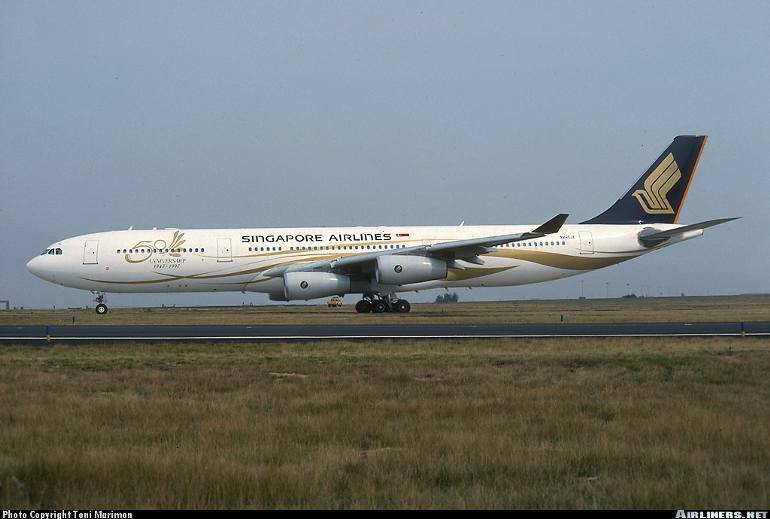 The aircraft I flew on on both directions are on the normal livery Airbus A340-300, didn't take note of the registration. 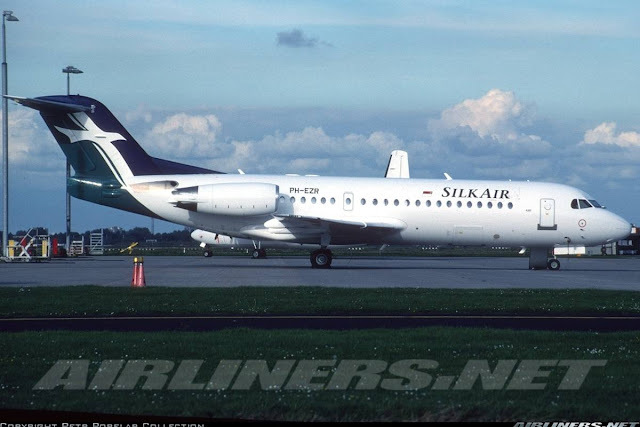 SilkAir in those days was operating Boeing 737-300 and Fokker 70s. 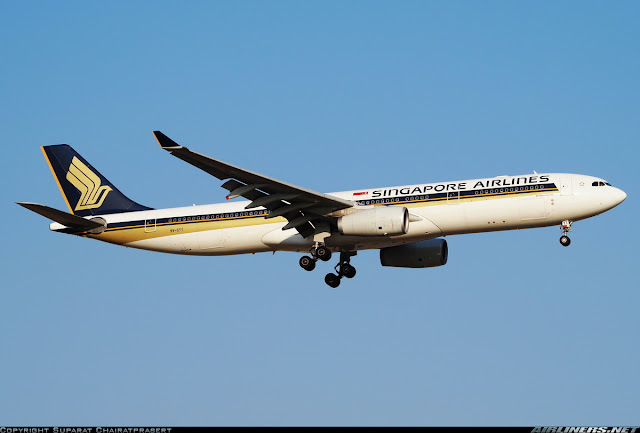 It has recently gone back to Boeing with Boeing 737-800s and eventually the Airbus A319/A320 aircraft would be replaced by it. 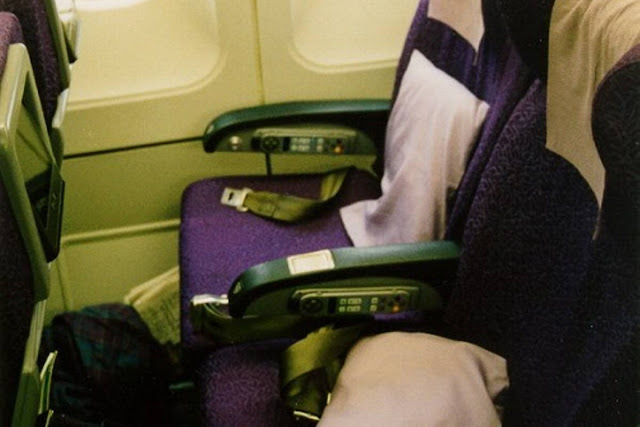 I remember taking the window seat and was sitting with my mum. The cabin configuration was in the comfortable 2-4-2. 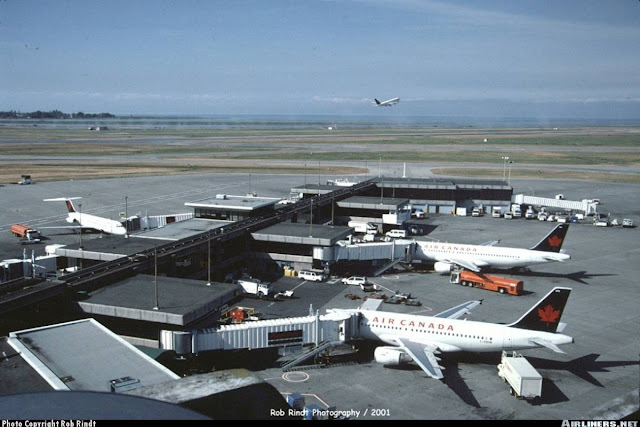 I remember how long the flight was and I just couldn't wait to get there especially the Seoul to Vancouver part but the cabin crew were professional and friendly and I was given playing cards and a few other goodies. They made us feel at home and comfortable. The standard of service during those days are better than present if you ask me. My last few flights with Singapore Airlines were still pretty good. The Airbus A340-300 was equipped with the first generation PTV (Personal Television) System, it was not AVOD (Audio Video On Demand) like today and you can only watch what is being shown. 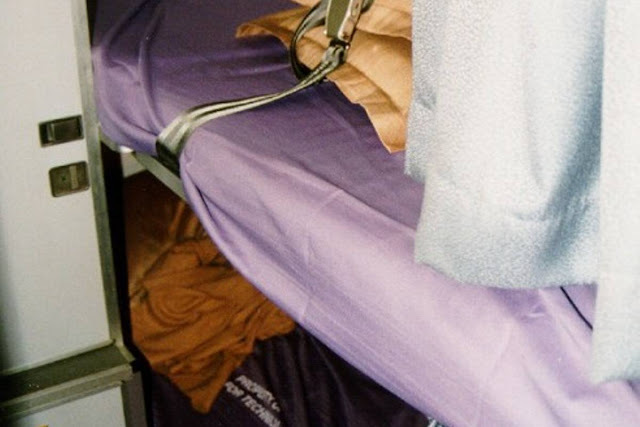 I didn't find the programs particularly interesting and didn't sleep much on both legs, but I do remember walking around the cabin and chit chatting with one of the nice crew near the rear of the cabin on the 2nd leg to Canada. Thanks to Jonas Holst and Jason Milligan. 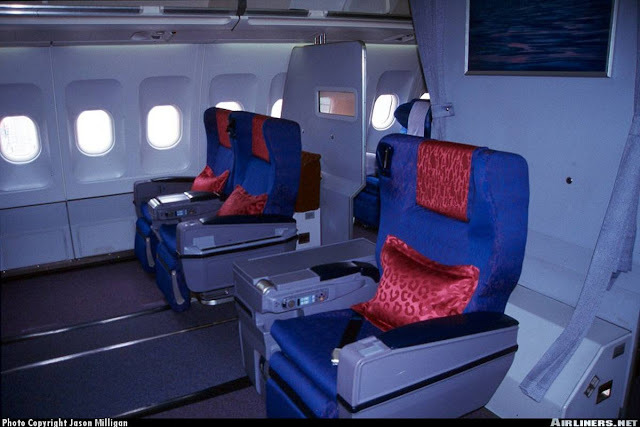 The seats were quite comfortable and my mum commented that she preferred the 2-seater over the 3-seater on the Boeing 747. I can't remember much about the business class seats but compared to today's, its definitely not a match. However, the legroom space is definitely much appreciated especially for long haul flights. First Class - unfortunately, no photos of it. 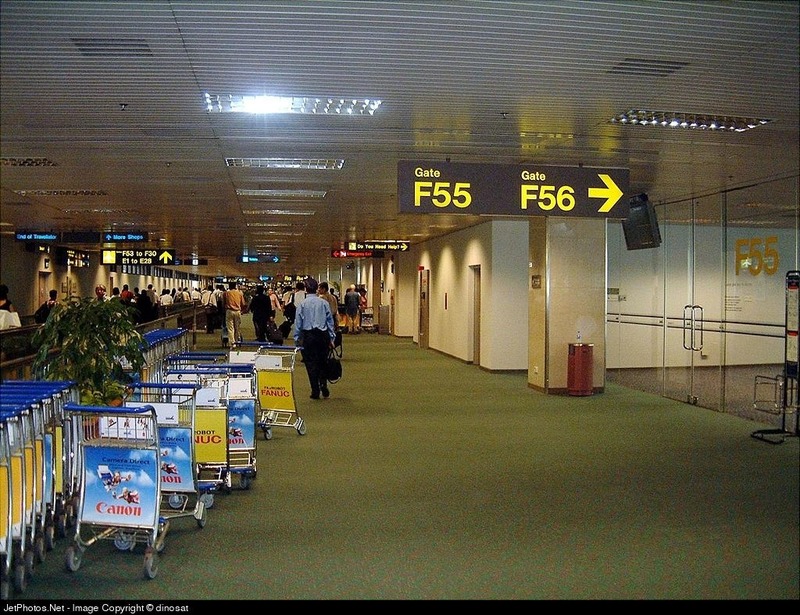 The flight to Gimpo was around 6 hours and a change of crew was required for the forward flight. We were allowed to disembark from the aircraft to stretched our legs. 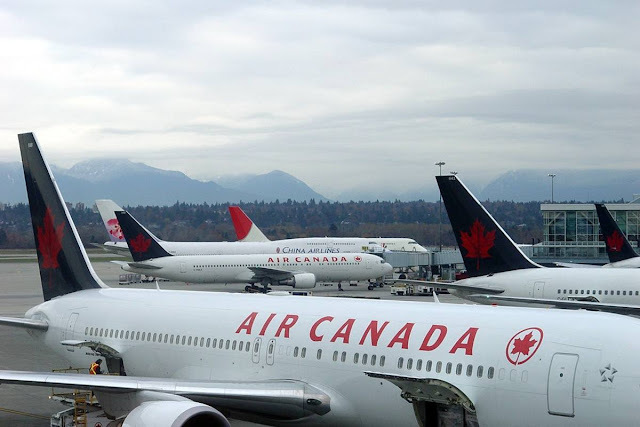 I can't remember the transit time but within 2 hours, we were on board the aircraft for the long flight to Vancouver. The service on both flights was excellent, memorable to say the least. The second leg's service was pretty much similar to the first leg. The crew were attentive and approachable, that's the most important thing. Flying with the Singapore Girl back then was a dream come true. 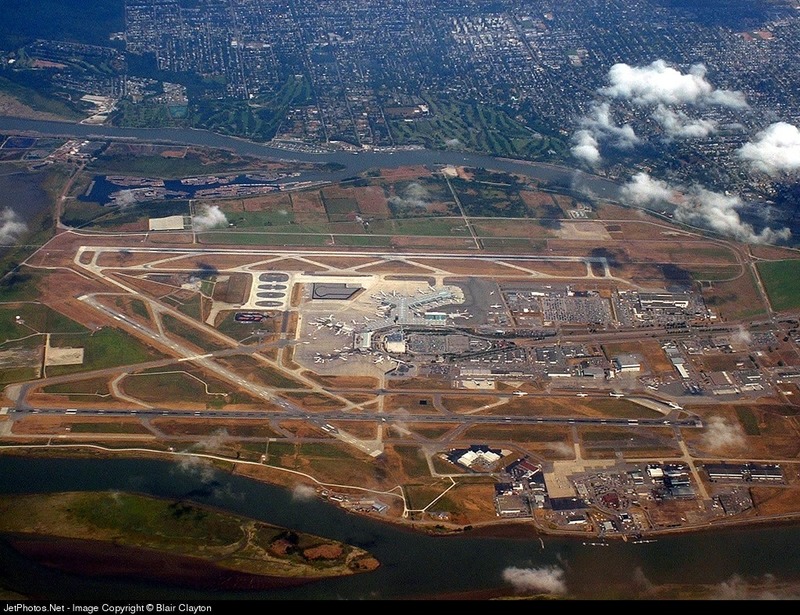 Once the aircraft touched down Vancouver, it was a relief to get off the aircraft after so many hours on it. I wasn't able to appreciate the long flights at that time as far as I remember. Here are some photos of Vancouver Airport. This was the traffic that I saw when I arrived in Vancouver Airport. 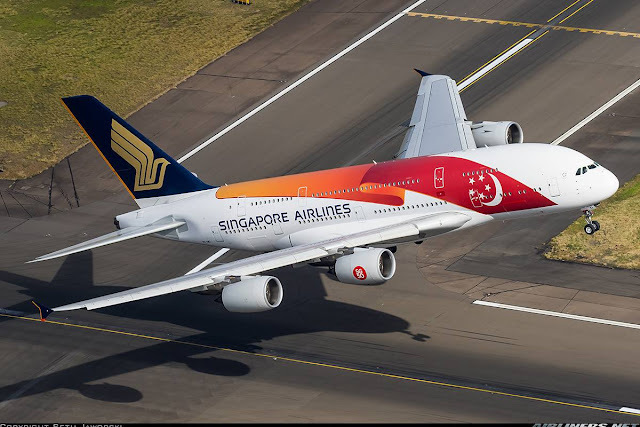 This route is no longer operated by Singapore Airlines as it was being restricted to just thrice a week and with other restrictions, the airline decided to pull the plug. 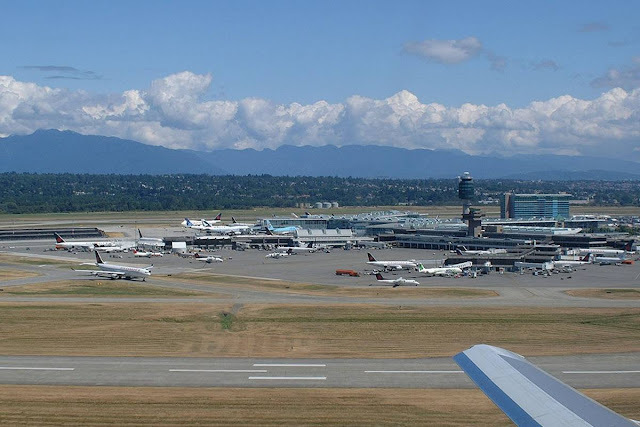 Thanks to Star Alliance, you can still fly to Vancouver with one stop-over. 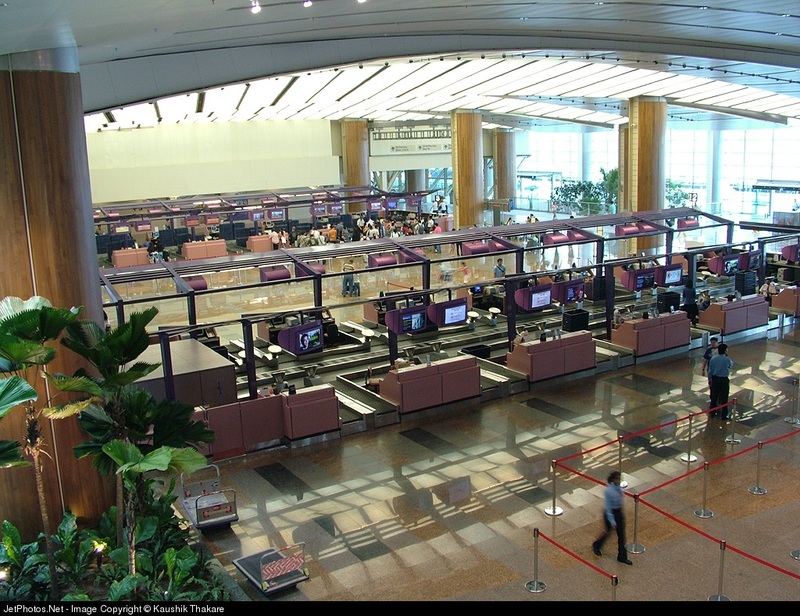 For example, perhaps to Hong Kong then fly Air Canada there or with EVA Air, from Singapore to Vancouver via Taipei. 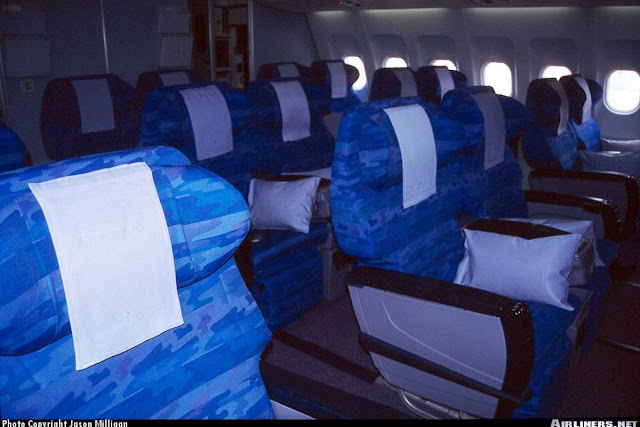 The cabin service on the airline was one to remember and I was being pampered by them and when I flew with other airlines, I wondered how come I couldn't get a similar service like SQ, that was how good it was . 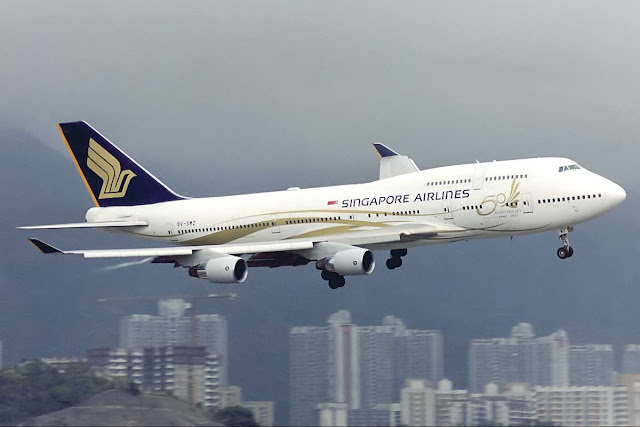 Not saying that the service has dropped today, but I feel its not the same as before, still its one of the airlines that is a great option to fly with. Will Singapore Airlines re-introduce flights to Canada? Only time will tell and I reckon if the airline is allowed daily flight and 5th freedom rights from the stop over airport, then maybe that might happen. I personally love this shot from Seth Jaworski. 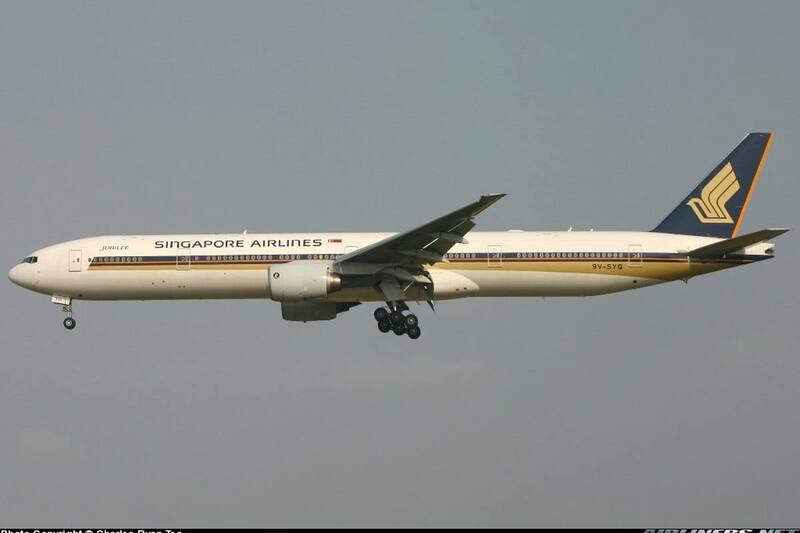 Singapore Airlines Flights Booking USA - Singapore Airlines is one of the famous airline in the world. 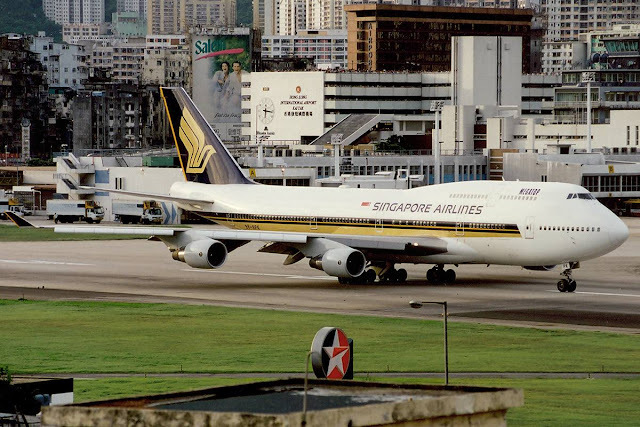 From a budgeted regional airline over 30 years ago to one of the best air travel option today, Singapore Airlines has come a long way. There are a lot of trends in air travel that were first started by this airline, like in-flight telephones and free meals.